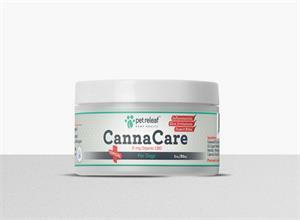 A soothing CBD topical for dogs, lovingly created to help your pet's issues including: Arthritis, Dry Skin, Inflammation, Insect Bites and Skin Irritations. Pet Releaf CBD hemp oil cream is produced from USA certified organic grown hemp plants. 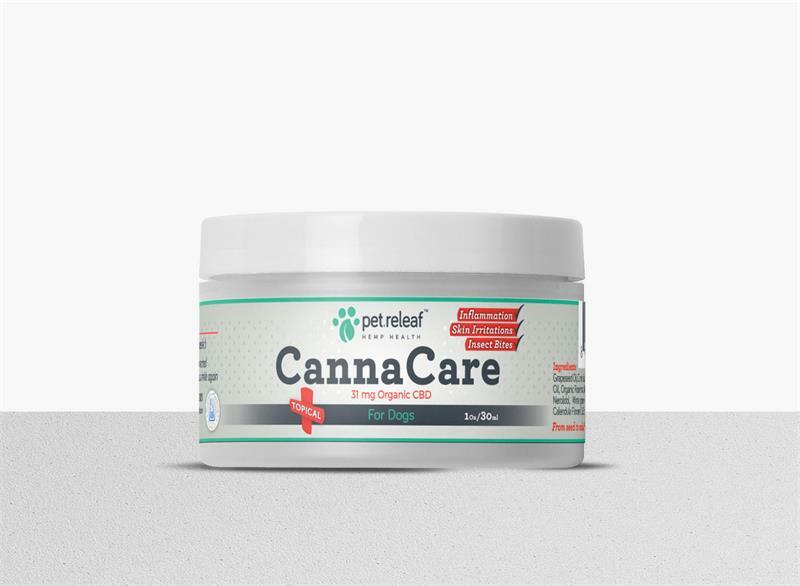 Since the entire plant (seeds and stalk) is used, Pet Releaf CBD hemp oil cream provides all of the benefits of CBD while also providing the multitude of additional benefits provided by the terpenoids and flavonoids. The entire hemp plant (stalks and seeds) is used because Cannabidiol (CBD) is one of at least 85 active cannabinoids that have been identified by scientists in the hemp plant. Available in two sizes: 1 oz. or 4 oz. Application: Simply apply directly to irritated skin when needed. Not intended for internal use.